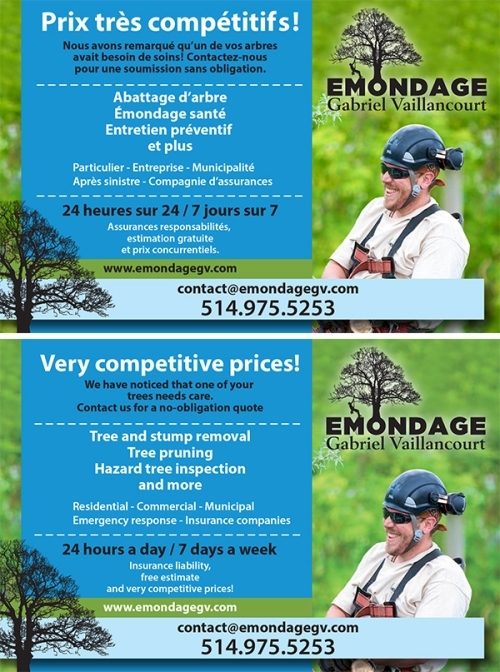 Émondage GV Gabriel Vaillancourt offers a safe quality service with a professional and qualified team. 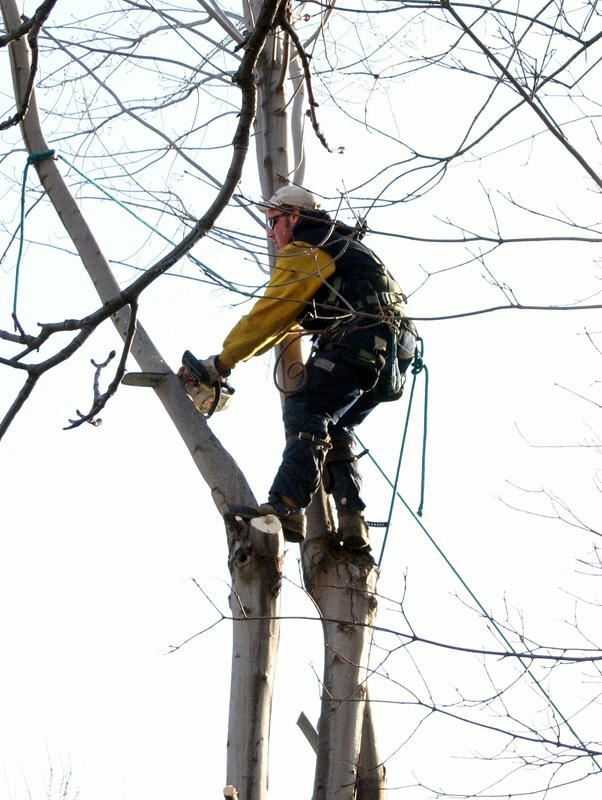 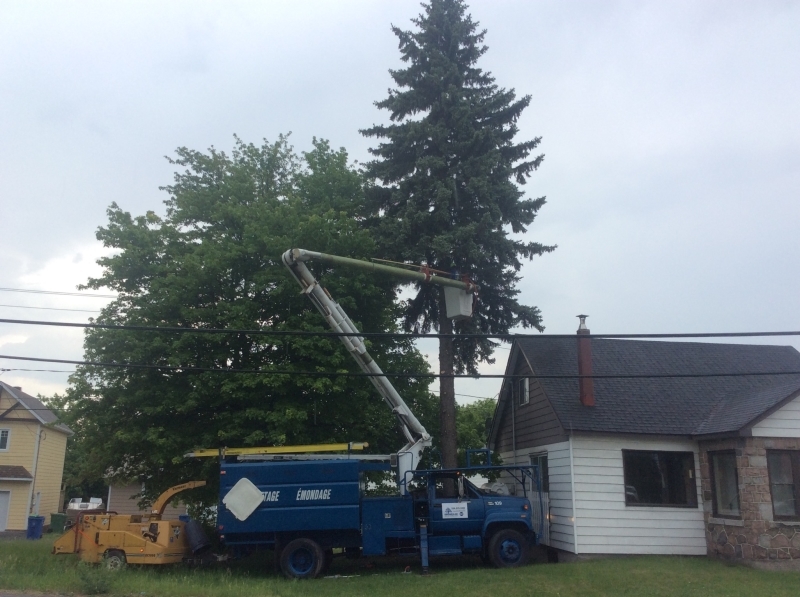 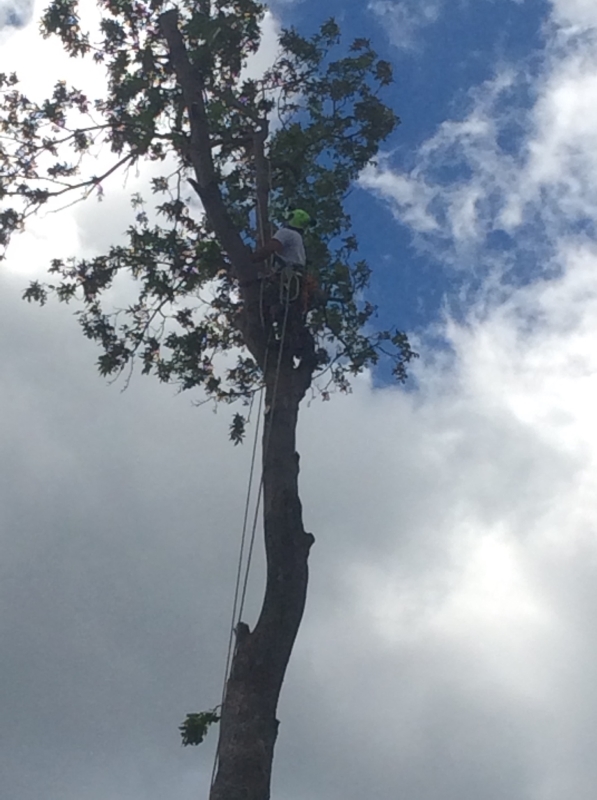 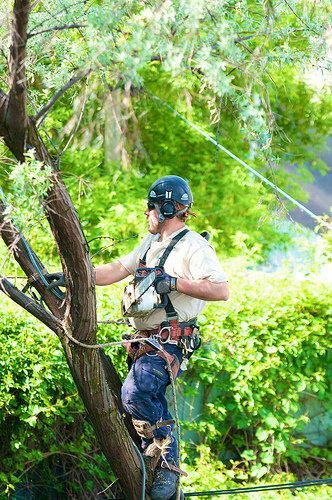 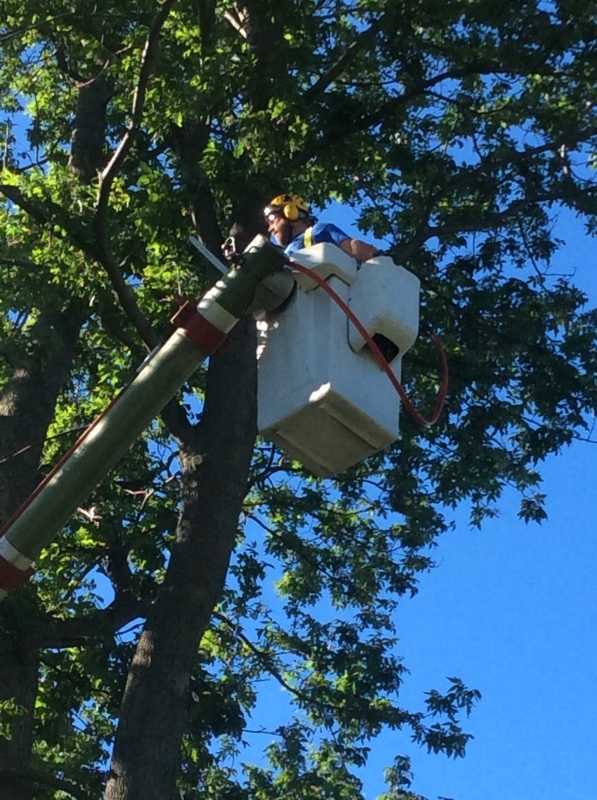 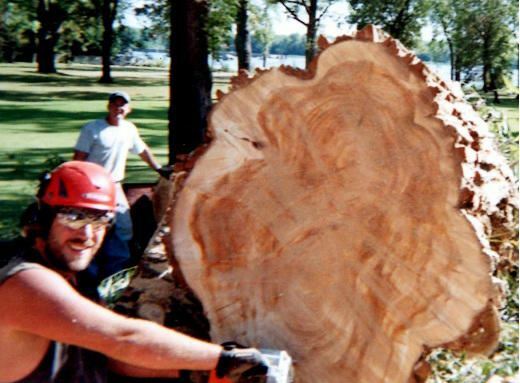 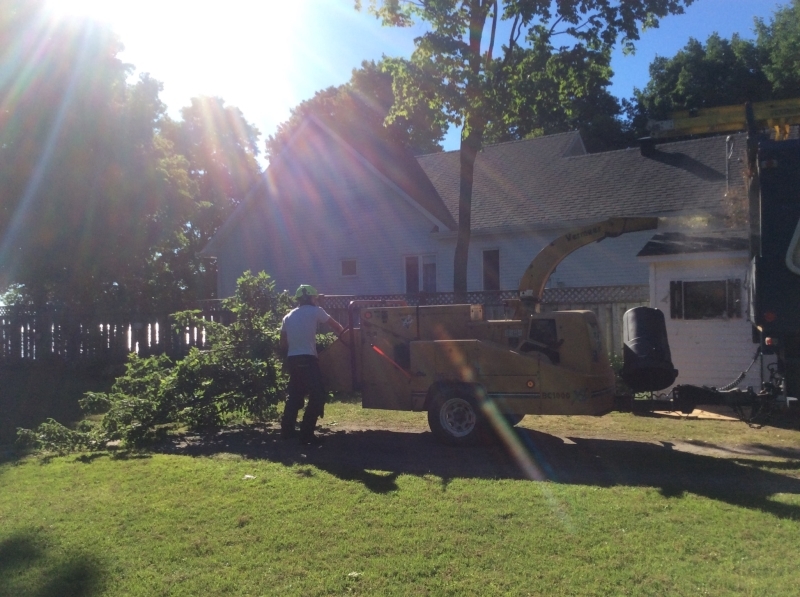 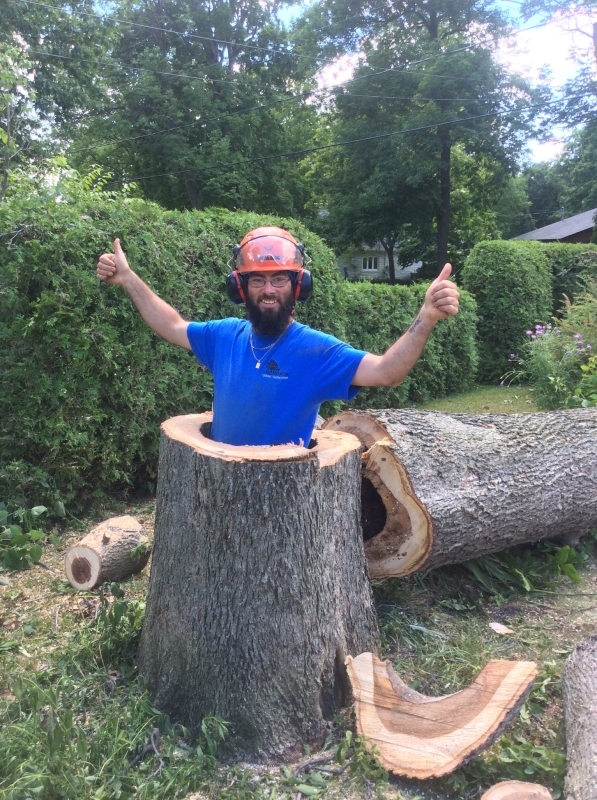 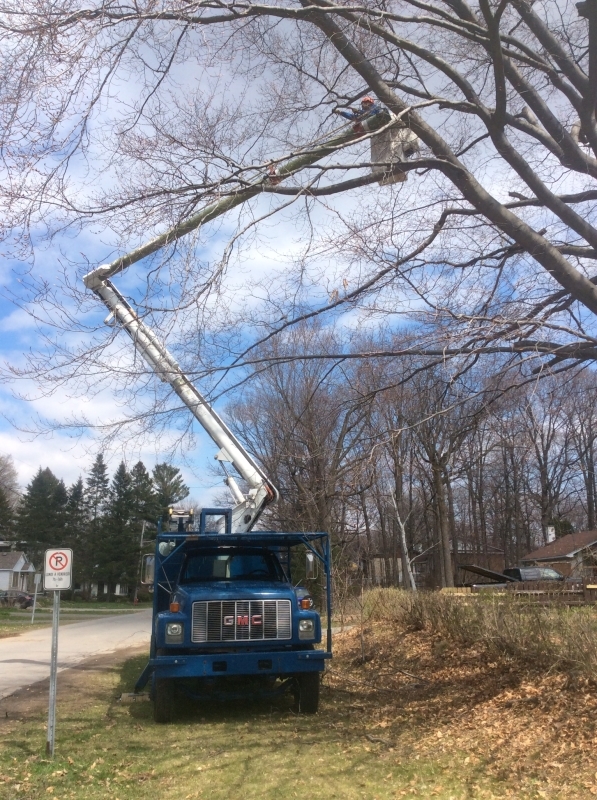 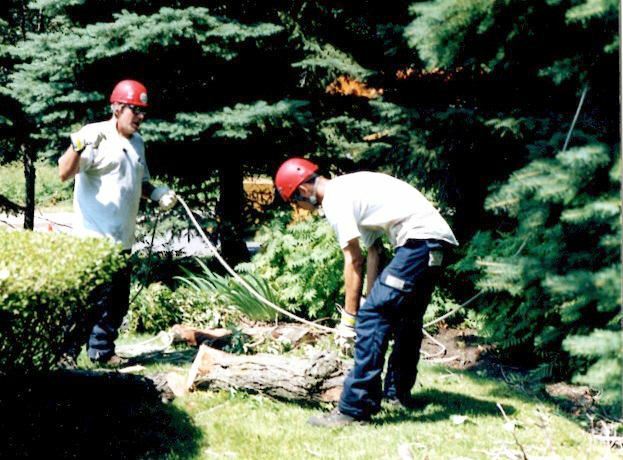 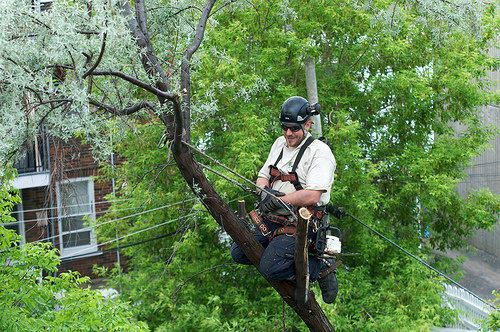 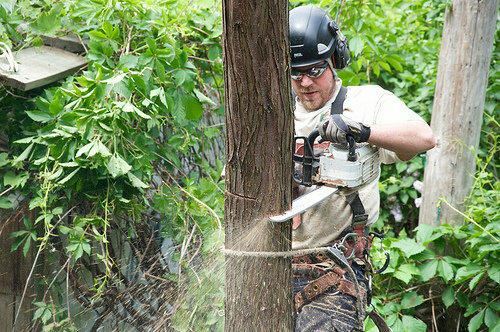 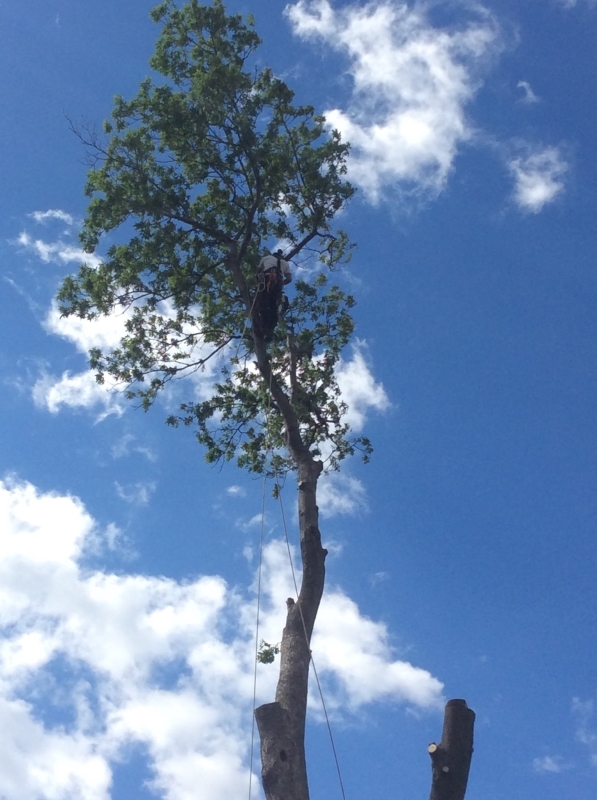 He specializes in felling, pruning, hedge, shrubs trimming, etc. 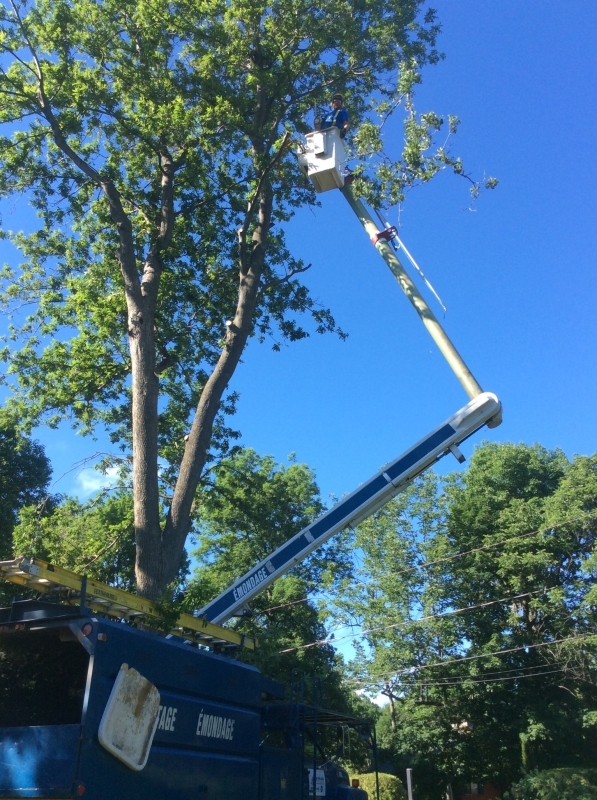 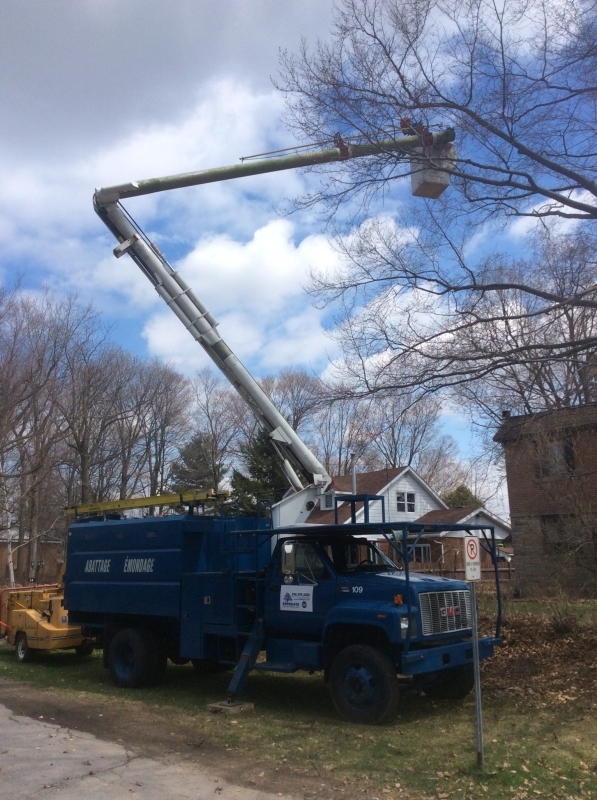 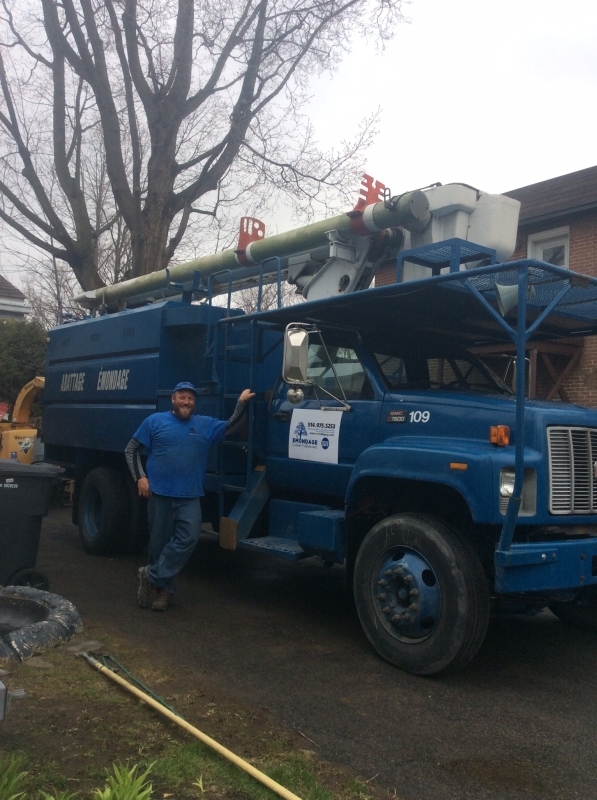 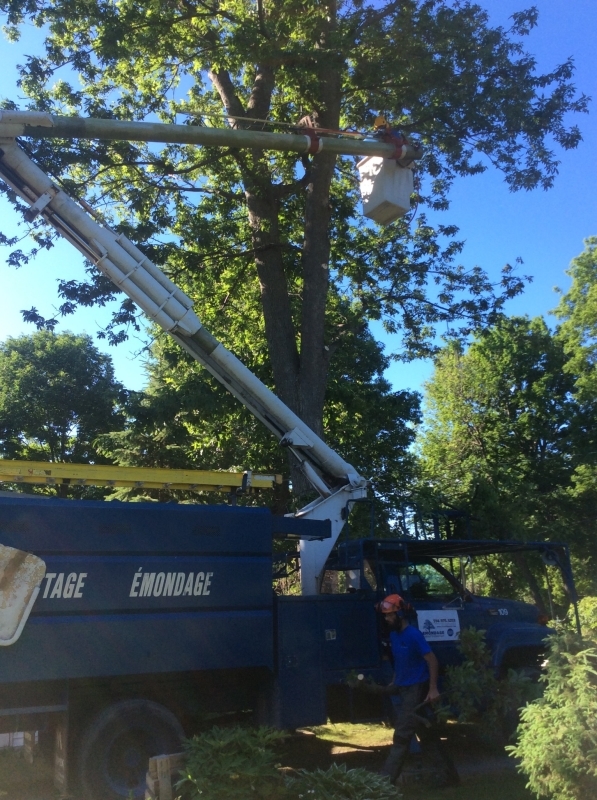 With more than 15 years experience, he and his team serve the areas of Vaudreuil-Soulanges, the West Island and surrounding areas. 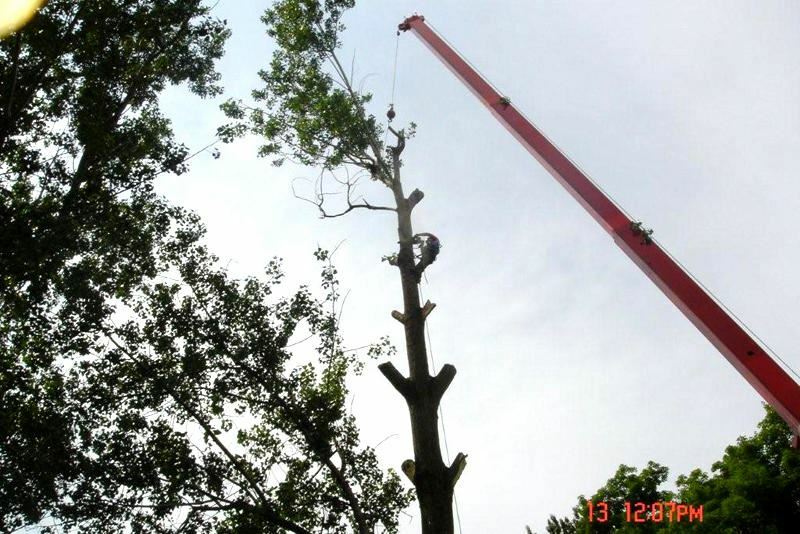 Whether for small hedges, crane work, quality and safety is what you can expect 24 hours, 7 days 7. 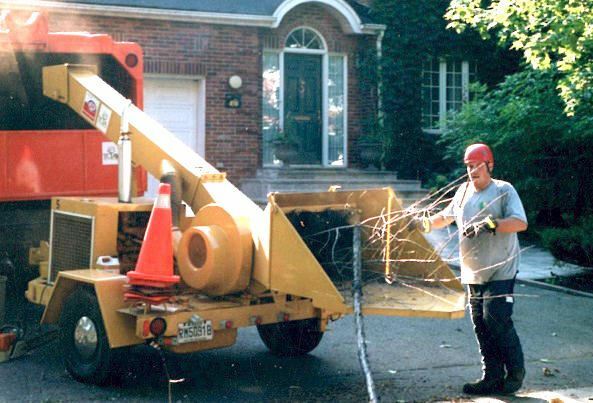 Liability insurance, free estimation and very competitive price! 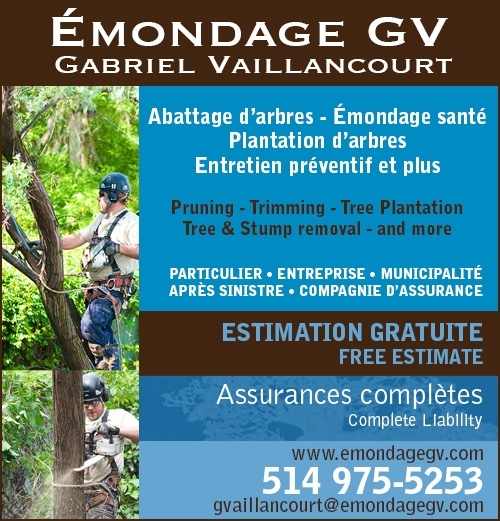 Émondage GV Gabriel Vaillancourt, makes it easy for you!